“ANDROMEDA” in a beautiful Beaver Creek Colorado home! 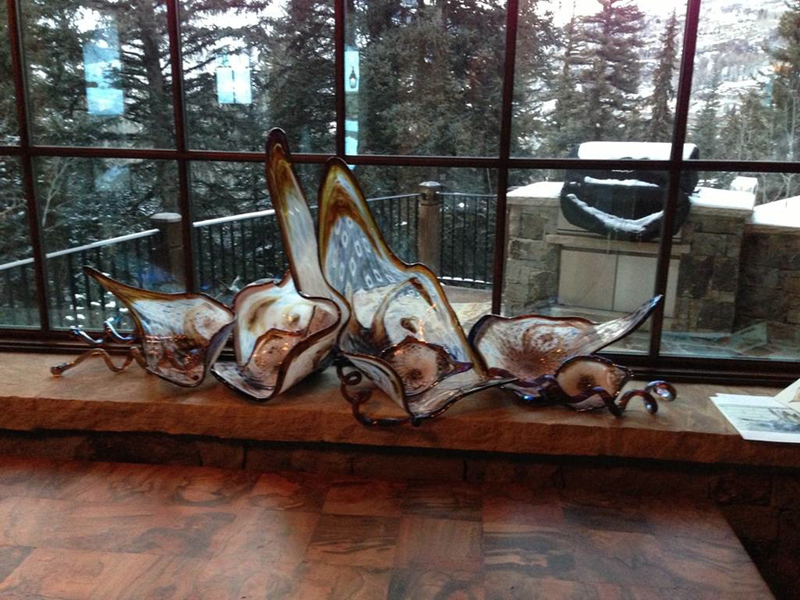 Thanks to MaryLou from Gallery One Naples and The Klein Family for this shot of “Andromeda” in her new Vail Valley home. WOW!